Most people (not just musicians) come to the Big Apple full of dreams, to leave it within a few years, when its frantic pace, crazy costs, and tight spaces have become unbearable. 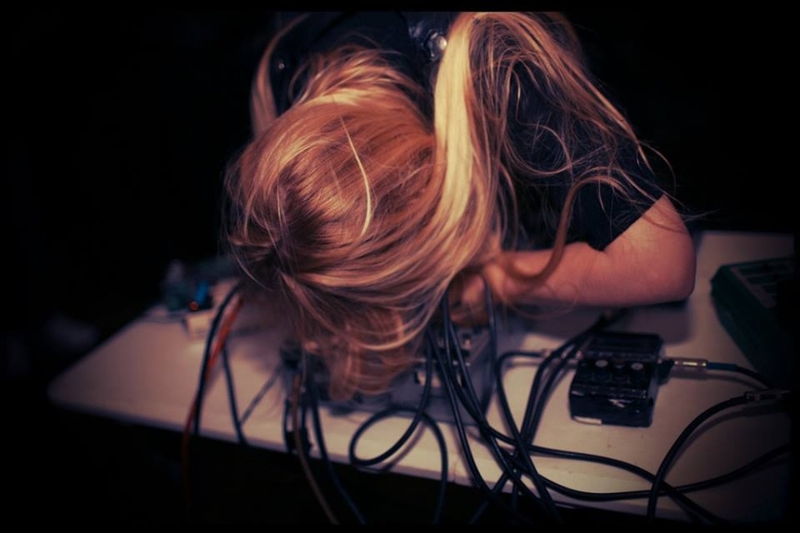 Pharmakon, the experimental, insane sounding industrial project of producer Margaret Chardiet, is the product of a human being who's never given up to NYC: that's where she was born and raised, currently calling Far Rockaway, Queens, home. Listening to her new track "Transmission" (streaming), from upcoming new album "Contact," make us wonder whether the track's sound represents the sublimination of a psyche brought to the edge of insanity by a city that notoriously provides shrinks with lots of work. Is this what people escape from, when they leave NYC? Is Transmission the big apple's own sonic version of Edvard Munch's painting The Scream? We'll have a chance to experience, and exorcize, its primal desperation live, at Brooklyn Bazaar, on April 14th. The Seshen has released a stunning new music video entitled, Colors Collide. We're always excited to hear new music from them!! San Francisco Bay Area-based six-piece The Seshen release the second single, Colors Collide, from their recent album ‘Flames & Figures’ on 10th March via Tru Thoughts. Just in time for their ‘Flames & Figures’ Europe Tour (please see overleaf for dates), The Seshen’s new single relays the intrapersonal journey of “Colors Collide”, and a reimagined remix from LA duo Starkiller (the production outfit of C.E. 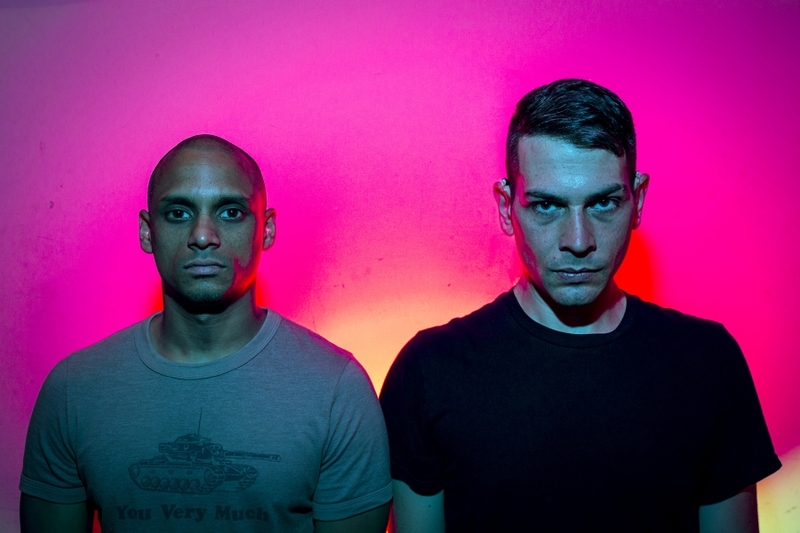 Garcia & Alfredo E. Fratti, members of Adrian Younge’s Venice Dawn). 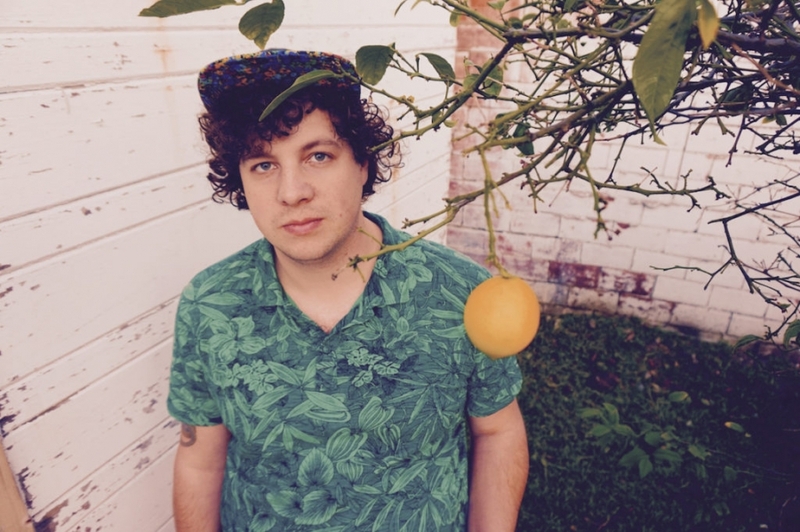 ​The Bay Area based artist, Perhapsy is the solo project of musician Derek Barber, guitarist and songwriter of Astronauts, etc., Bells Atlas, and Madeline Kenney. Active since his college years as a Jazz Studies major at the University of Michigan, Perhapsy has been the main creative outlet for Barber outside playing in various other Oakland-based bands. ​We're excited to hear more from Barber and Perhapsy. Their new album "​The​"​ is being released March 24th through Wave Dweller and Copper Mouth Records. There's a certain beauty that comes with creating something all on your own, especially when it comes to music. 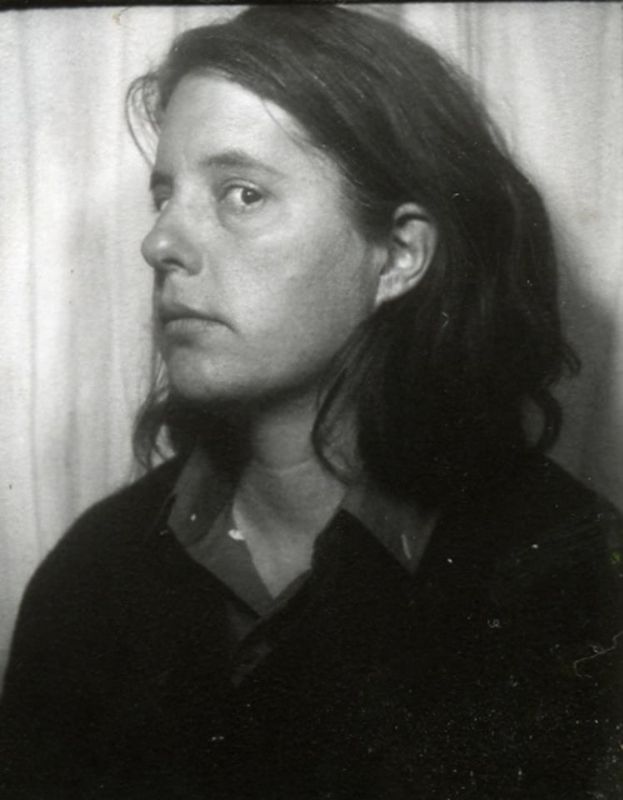 Marisa Anderson takes that beauty and runs with it, mastering various instruments including including guitar, lap steel and slide to produce a very veracious and particular compositions. Often improvised, Anderson's emotive, mercurial sounds flow through different genre styles like Delta blues, gospel and old school Americana. She uses no effects or looping, making her productions even more personable, even granting collaborations with Mirah and Beth Ditto among others. She hasn't played a show locally in a little while, but at least those enjoying SXSW will get to catch her live.